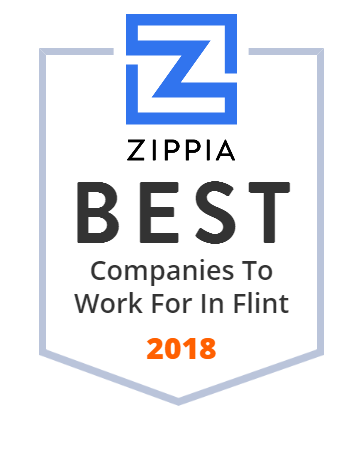 We hand-curated a list of the best companies to work for headquartered in and around Flint, MI using data on salaries, company financial health, and employee diversity. Carman-Ainsworth High School is a high school in Flint Township, Michigan, United States. Qualified Staffing is a Temporary Employment Agency that offers strategic staffing solutions for organizations and employment services for job seekers. The Koegel Meat Company is a meat processing, packaging, and distribution company based in Flint Township, Michigan. Serving Southeastern Michigan including Lapeer, Genesee, Oakland and Livingston counties. Hurley Medical Center is a teaching hospital serving Genesee, Lapeer, and Shiawassee counties in eastern Michigan since December 19, 1908. Transforming Lives and Creating Futures for the kids at Whaley Children's Center since 1926. Just as a wellspring bubbles up from deep within the earth, bringing life-giving water, Wellspring Lutheran Services will bring life-giving solutions to nourish, grow and sustain individuals, families and communities in Michigan.